100% live links. No need to describe more only quality is real. Why will you choose MY service? * White Hat 100% Manual work. 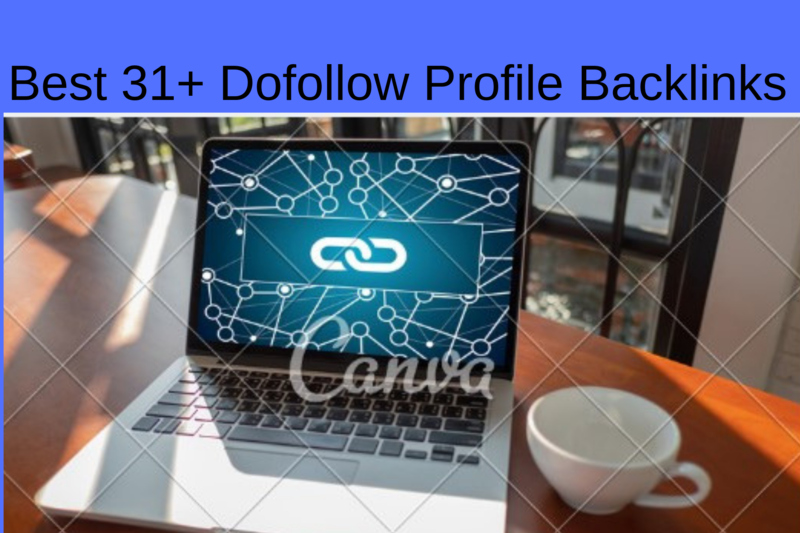 Best 31+ Dofollow Profile Backlinks to increase ranking for seoclerk is ranked 5 out of 5. Based on 1 user reviews.